Not even the holidays can escape Krizz Kaliko when he is on tour. 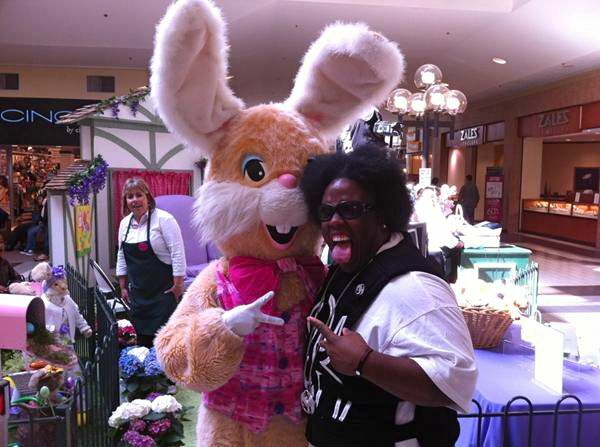 This picture of Krizz Kaliko and a giant Easter bunny was shared over Facebook. The enthusiastic Kaliko struck a pose and no doubt left quite the impression on this particular Easter bunny.